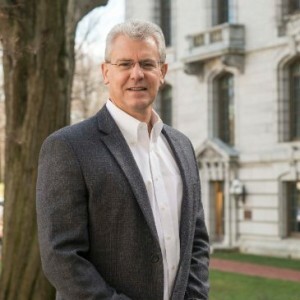 W. Brad Johnson, PhD is professor of psychology at the United States Naval Academy, and a faculty associate in the Graduate School of Education at Johns Hopkins University. A clinical psychologist and former Lieutenant Commander in the Navy’s Medical Service Corps, Dr. Johnson served as a psychologist at Bethesda Naval Hospital and the Medical Clinic at Pearl Harbor where he was the division head for psychology. He is recipient of the Johns Hopkins University Teaching Excellence Award. He has served as chair of the American Psychological Association’s Ethics Committee and as president of the Society for Military Psychology. Dr. Johnson is the author of more than 100 journal articles and book chapters—many on the topic of mentoring—and 13 books, in the areas of mentoring, professional ethics, and counseling. Books of related interest include: On Being a Mentor: A Guide for Higher Education Faculty, The Elements of Mentoring, The Elements of Ethics for Professionals, and Becoming a Leader the Annapolis Way. Zachary Barden created BUZZ COCOA in an effort to serve the need of those who do not find coffee or tea desirable. Indulge in the delicious appeal of hot cocoa, savor the caffeinated experience! This ingenious blend of caffeine and hot chocolate provides the powerful effects of coffee with the tastiness of hot cocoa. Each scoop of BUZZ contains approximately 75 mg of caffeine, with each serving size providing 150 mg of caffeine (2 scoops). 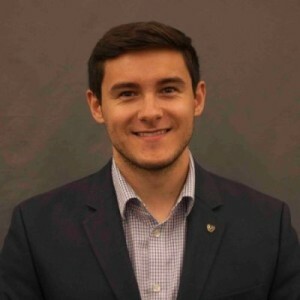 Zach is also the Principal Consultant at Exapto Enterprises, has worked with 130+ startups & entrepreneurs, has helped brand non-profits & raise seven figure campaigns, has networked with countless Fortune 500 CEOs, and genuinely enjoys entrepreneurship & business.